All VILLA SENDERO homes currently listed for sale in Mesa as of 04/18/2019 are shown below. You can change the search criteria at any time by pressing the 'Change Search' button below. 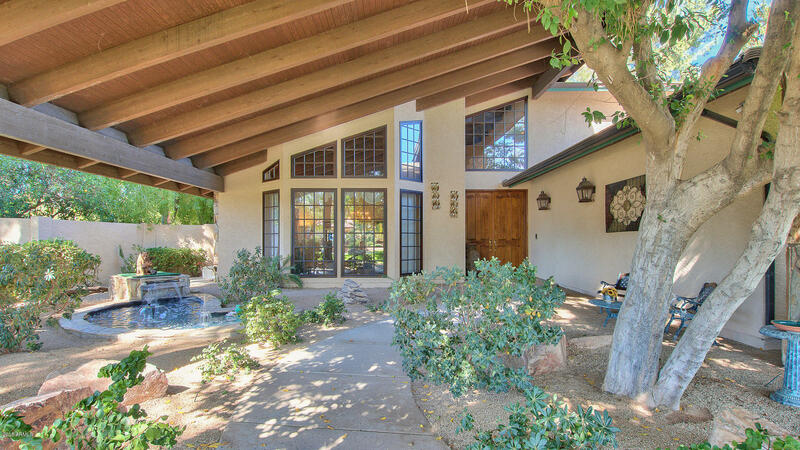 "4 bedroom, 4 bath (main house), Casita, RV garage HIDDEN GEM in the very private 35 home Villa Sendero Gated community. Home has been meticulously cared for by the owners. Custom wood and stone work with unique touches throughout makes this home on a cul-de-sac lot a MUST SEE! A water fountain in the courtyard creates a relaxing entertaining space to enjoy your morning coffee. Floor to ceiling stone fireplace and windows, Grand wooden staircase, vaulted ceilings with wood beams greets you as"